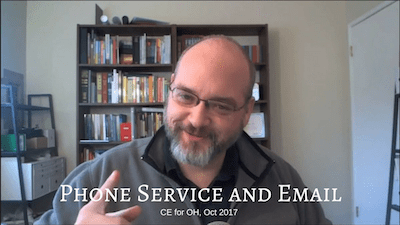 The October, 2017 session of “CE for OH,” our continuing education program for Office Hours. In this CE for OH session, we answer commonly-asked questions about phone service under HIPAA and the differences between secure email and email that simply carries a HIPAA Business Associate Agreement. This presentation is developed and presented at a beginner level for counselors, marriage and family therapists, clinical social workers, and counseling and clinical psychologists. We will help learners understand which phone service options work under HIPAA and which do not. 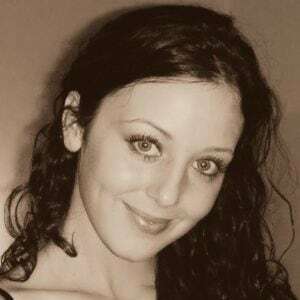 We will also help them make good decisions about when to send email and when not to, depending on the kind of email service they employ in their practices. Describe what kinds of phone services trigger HIPAA Business Associate relationships with the clinician. Describe the administrative and technical measures clinicians must take to use secure email services ethically and in compliance with HIPAA. Choose email and phone service products that support HIPAA compliance and ethical decision making. What HIPAA Security standards and ethical standards impact email and phone service? What kinds of phone service are available these days? Which ones are therapists likely to be attracted to and why? When do phone services require a BAA? Is your phone service a “conduit?” If yes, is that a good thing? Standard email that is used under a HIPAA Business Associate Agreement.